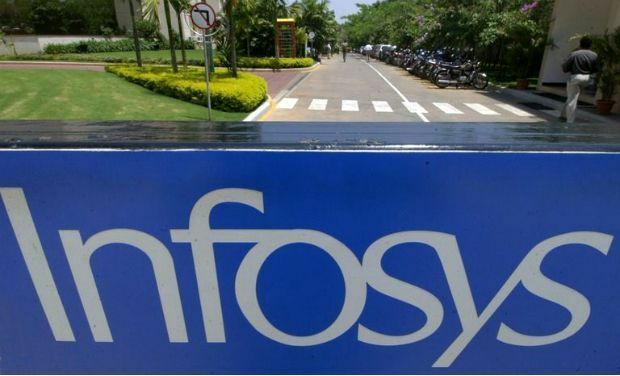 Infosys today announced that it had won governmental approval for setting up 3 campuses in Bangalore. The three campuses are expected to cost $290 million (Rs. 1918 crore) and will provide 27,000 jobs in the area. Infosys already has several offices in Bangalore, including one at Electronic City. The campuses are geographically dispersed within Bangalore – one will be at Electronic City and the other 2 will be situated in Bangalore’s South Taluk. The Electronic City Campus will cost Rs. 216 crore and provide 3,500 new jobs. Infosys will also invest 625 crore in a 10.04 acre plot at Konappana Agrahara in the Doddatogur area where it plans to generate 8,500 jobs. In the same area, the company has planned a software technology park with an investment of Rs 1,079 crore. The park is expected to employ about 15,000 people. Infosys already has a presence in Karnataka with its massive, 300 acre training center in Mysore.